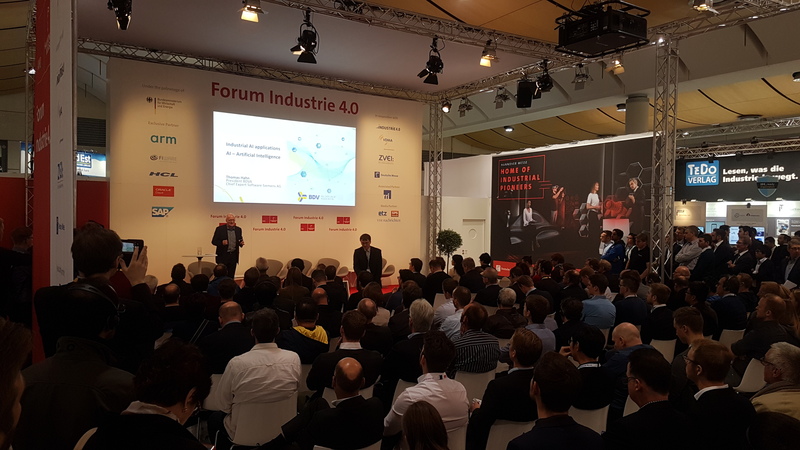 On the 4th of April (12:30-13:00), Thomas will give a talk (““Industrial AI applications” “) in the context of the Industry 4.0 Forum, where he will present real industrial cases showing the potential of AI and highlighting the importance of European initiatives such as BDVA to foster the adoption of AI driven technologies in Europe (https://www.hannovermesse.de/event/industrial-ai-applications/VOR/90381). 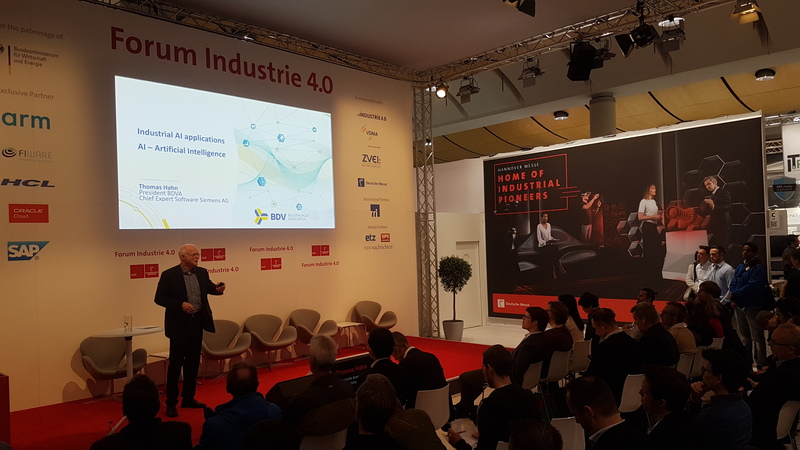 Hannover Messe is the world’s leading industrial show. 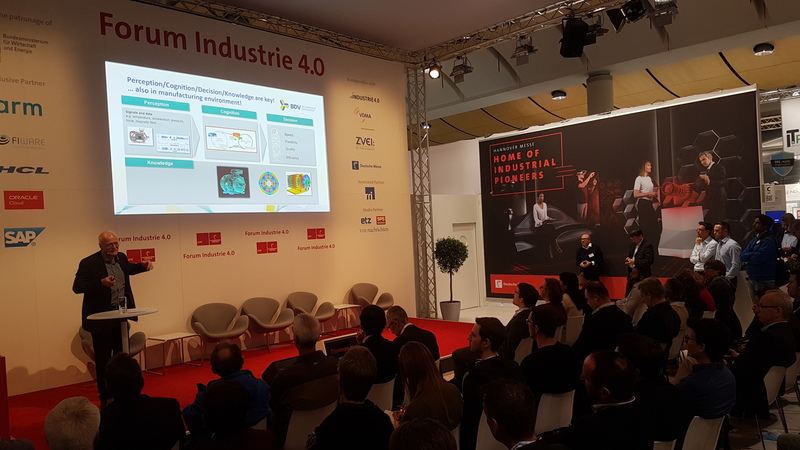 The edition of 2019 will welcome 6.500 exhibitors coming from 75 countries, more than 500 use cases from the industry 4.0 and machine learning, and around 80 forums and conferences.